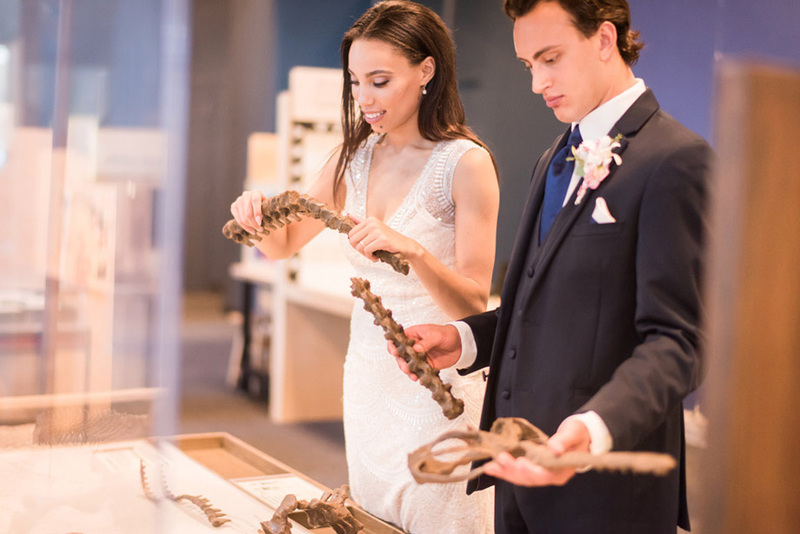 You have found the perfect mate; now celebrate your chemistry by hosting your wedding at the Science Museum of Minnesota. 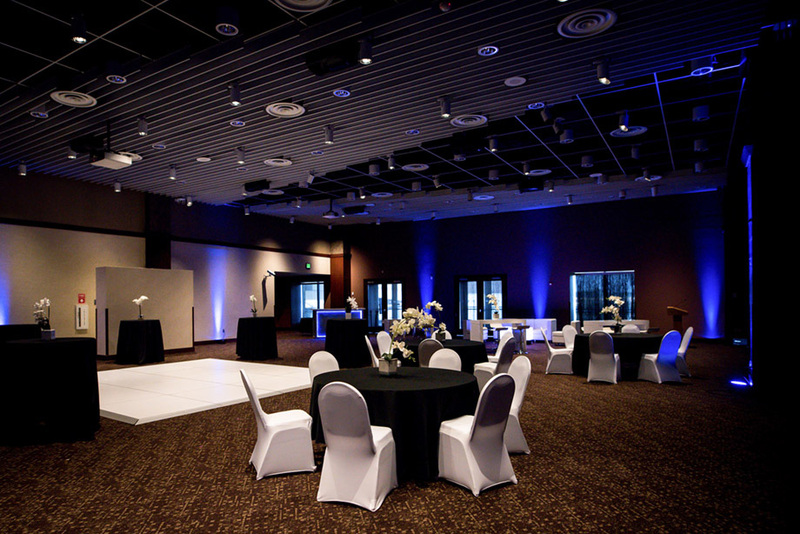 The event spaces at the Science Museum feature modern décor and sophisticated architectural lines. 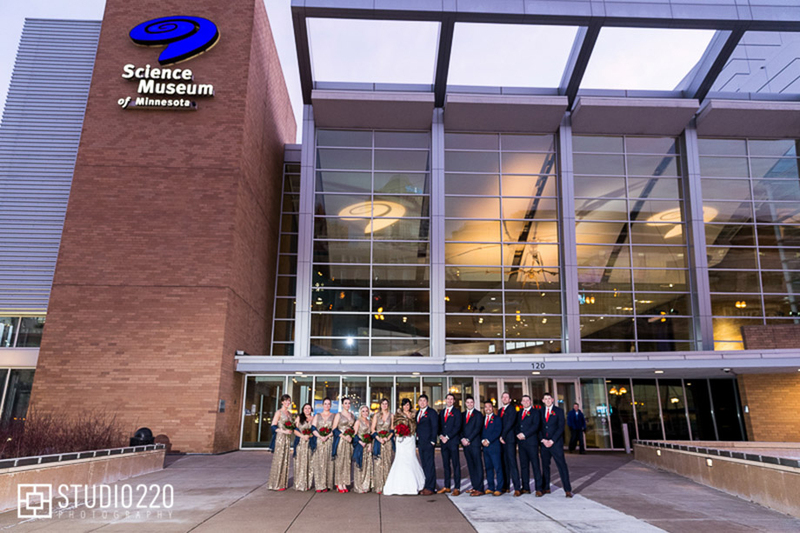 Located on the Mississippi River, the Museum’s event spaces also showcase the magnificent, panoramic views of the river and the downtown Saint Paul skyline. 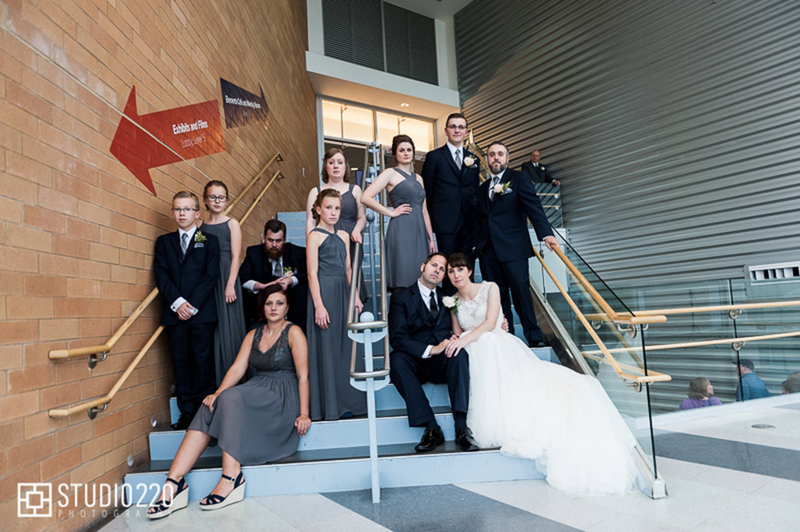 Kaitlin was wonderful and very thorough, organized and attentive. 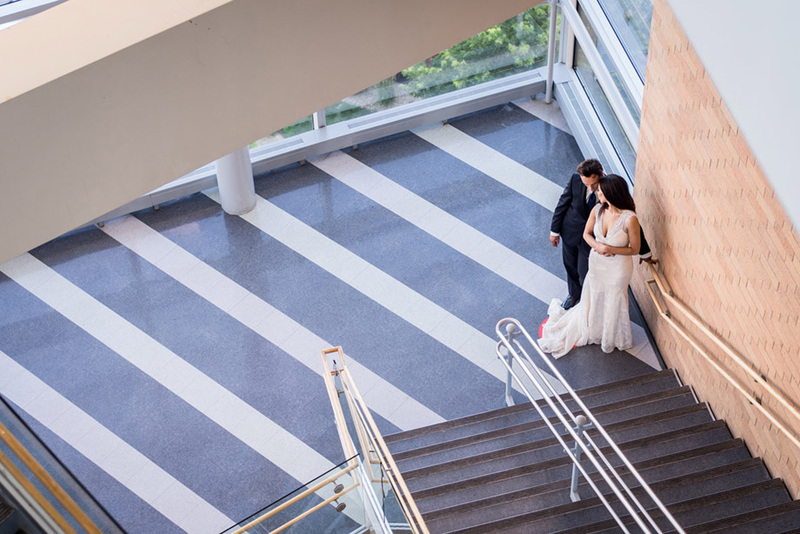 I felt from the beginning that she was very capable of organizing our reception and meeting our expectations. She along with her staff went above and beyond in doing this and when we walked into Elements Cafe that night I was speechless! My daughter, Nicole is our only child. She was born way too early with not much chance to live too long. 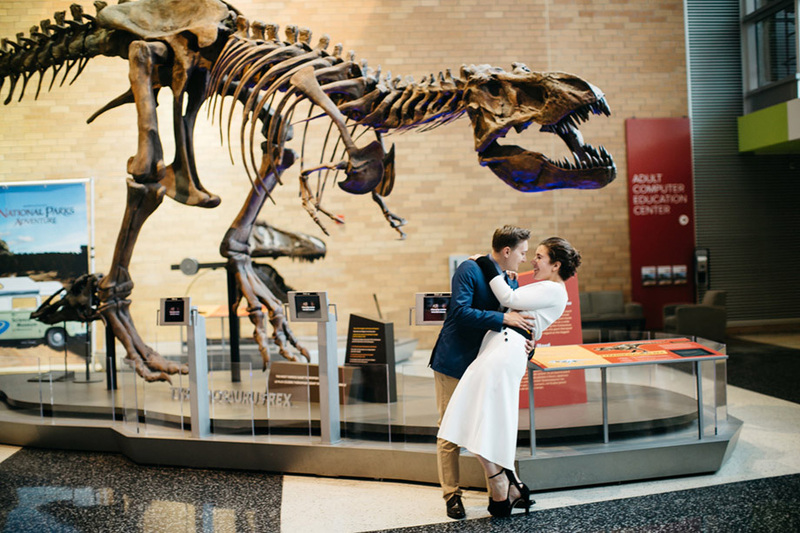 She is now 32 and met the man of her dreams, got engaged and booked this venue over a year ago at my husband's recommendation after renovating it a few years ago. 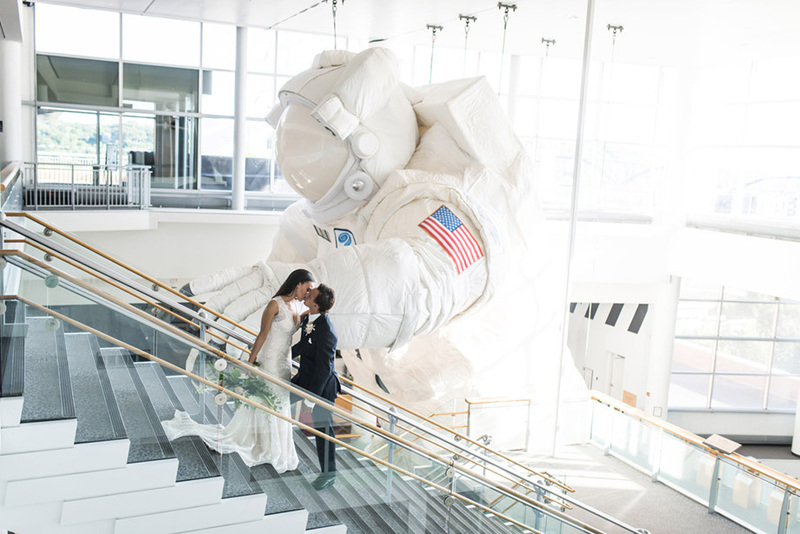 If we could have given her the moon we would have but believe me, this was the moon! 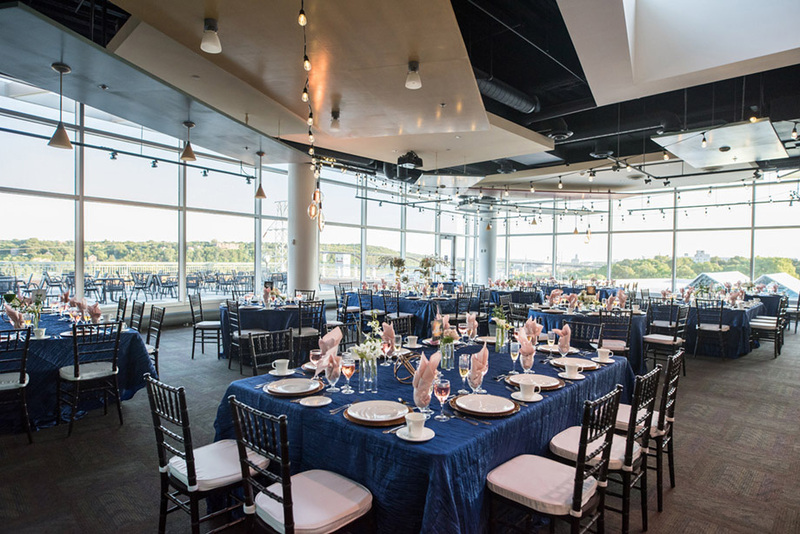 It is a gorgeous venue and the patio with panoramic views is breathtaking. 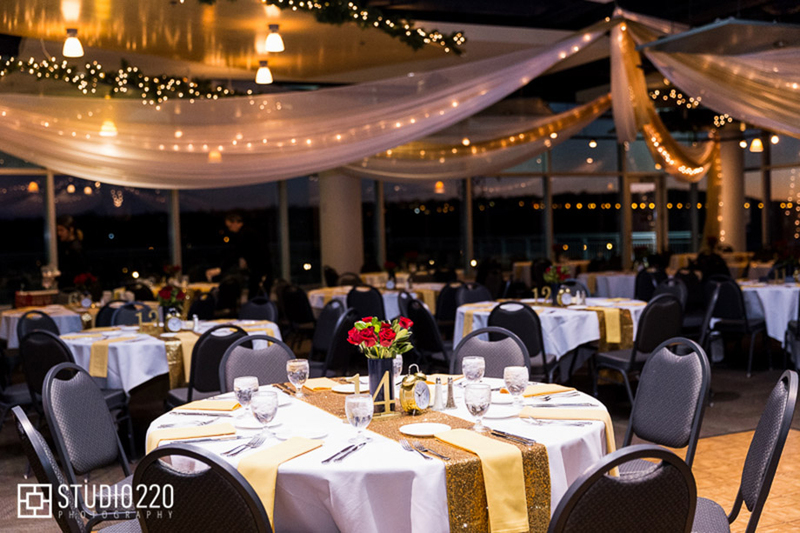 The staff was wonderful, the food was incredible and I would highly recommend this for not only a wedding but any event!